See the products and services we can offer you. 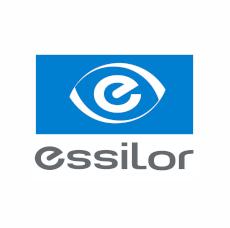 We are accredited as 5 STAR ESSILOR lens specialists, and pride ourselves on providing top quality spectacle lenses to our customers. A short chat with one of our qualified dispensing opticians is all that is needed to determine the best lens for you. 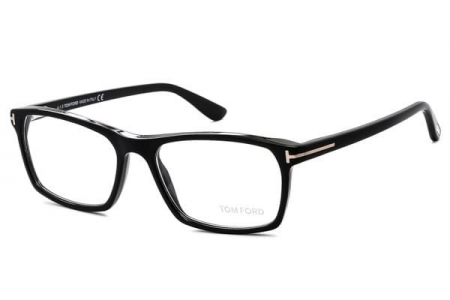 We carry an extensive range of designer frames, with thousands of designs to choose from. Our friendly staff can advise you on suitable styles and we have the latest video equipment to show you how you look from all angles. 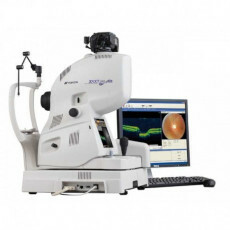 Using our state-of-the-art 3D Ocular Coherence Tomography (OCT) scanning machine, we can generate a three-dimensional image of the back of your eye. This lets us monitor your eyes for changes in the future. We offer thorough eye checks to determine the standard of your eyesight and the health of your eyes. We’ll look for early signs of cataracts, glaucoma and macular degeneration, as well as many more eye conditions. 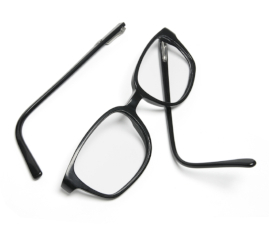 We can replace broken lenses or update them for a new prescription, as well as repair frames. Our on-site lab allows us to offer a same-day service for glazing, as we have an on-site lab, so we can get you back to perfect vision in no time! 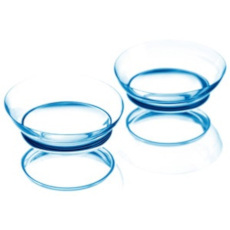 We can provide you with contact lenses for sporting activities, special occasions or just everyday use. We offer coloured contact lenses and varifocal contact lenses also, so you can match them to your lifestyle needs. 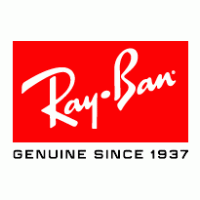 Check out some of the brands we stock. ABOUT USAt Dixons Opticians we are lucky to have our extensive history which provides us with great credibility in Lincolnshire. The here and now is about staying at the top of our game. Our aim is to consistently achieve this by offering a quality product, accompanied by a high-level of service. 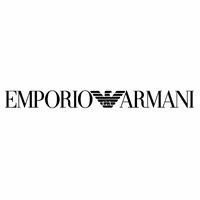 We supply top designer brands, exceptional customer service, and have fantastic support for all of our services. Contact us below to book an appointment.